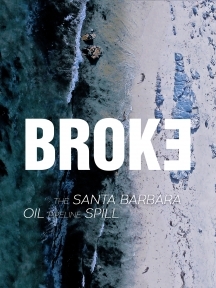 On May 19, 2015 Plains All-American Pipeline's onshore pipeline ruptured spilling 140,000 US gallons on the Gaviota coastline. 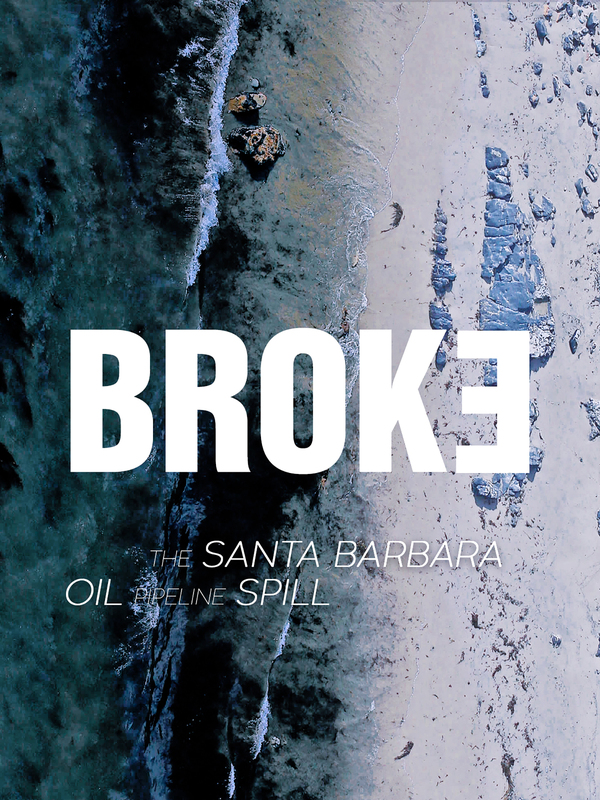 Oil flowed through a culvert and into the Pacific fouling beaches from Santa Barbara to Los Angeles. Follow the story of the spill, the clean up, and the active community response. The film asks can we get off fossil fuel and ends on an upbeat message.